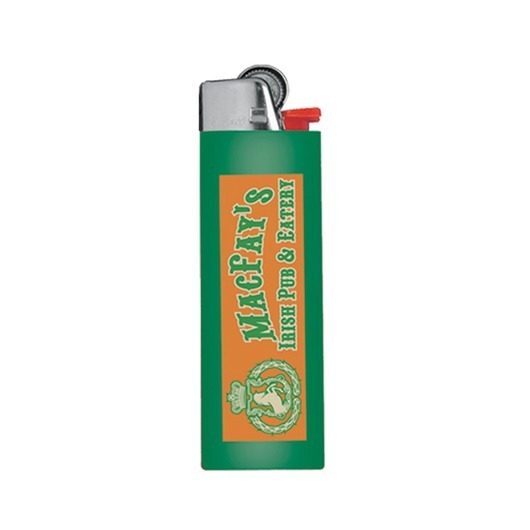 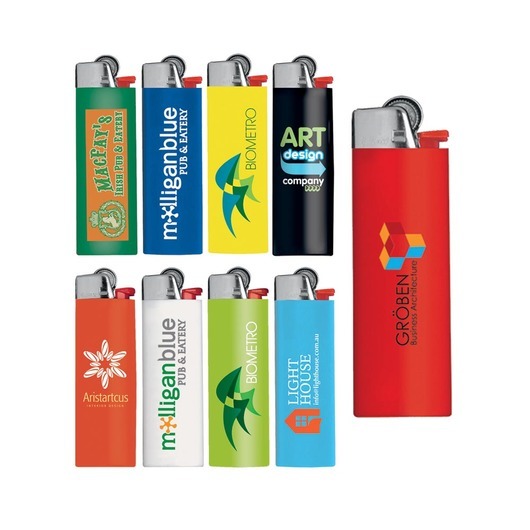 Keep your brand hot with some Bic promotional lighters! 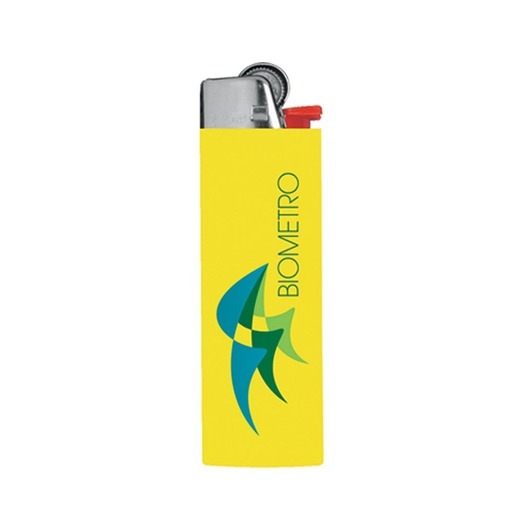 Australian's already know and love the Bic lighter and that's exactly why they are the perfect ambassador for your brand. 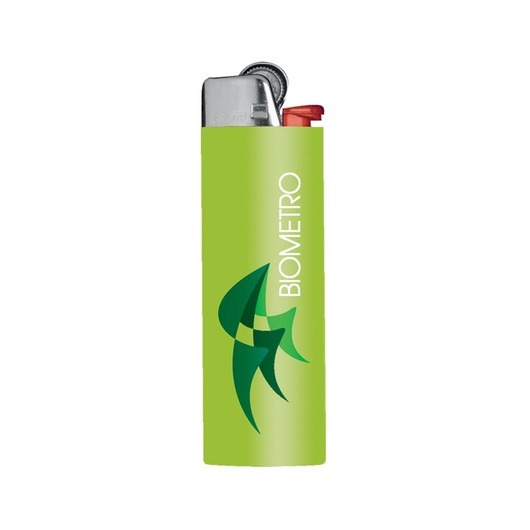 They're a brand you can trust and comply with all relevant Australian legislation and standards. 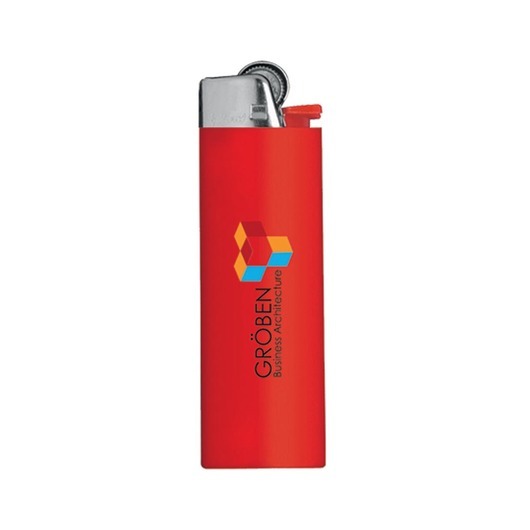 They also come in a great selection of colours and have a child resistant safety mechanism. 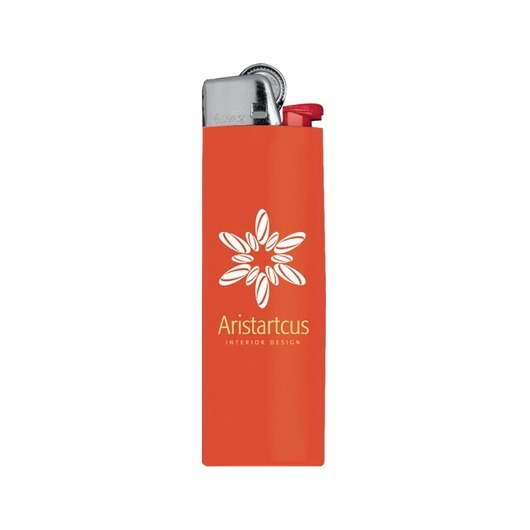 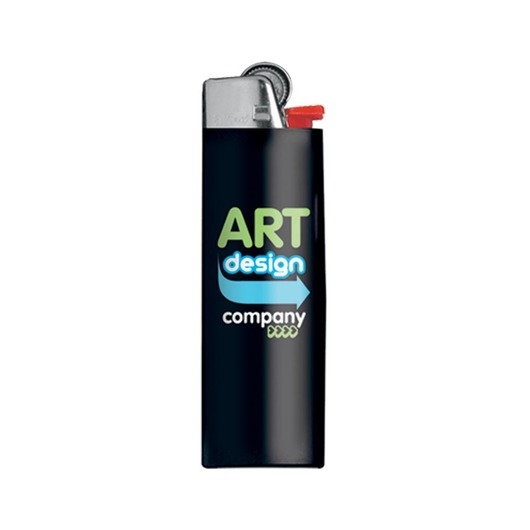 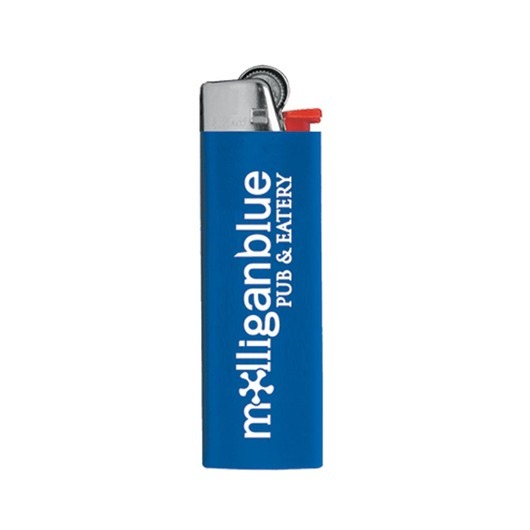 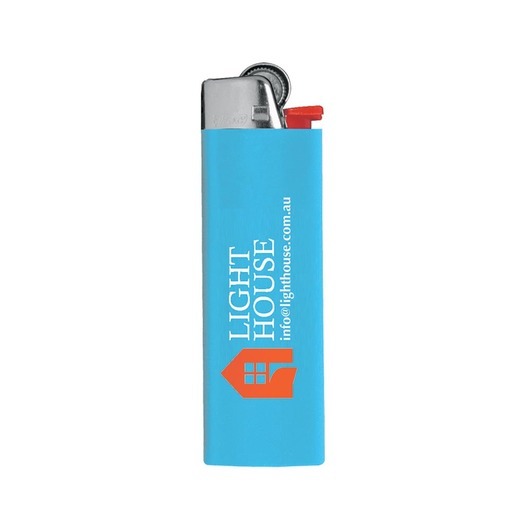 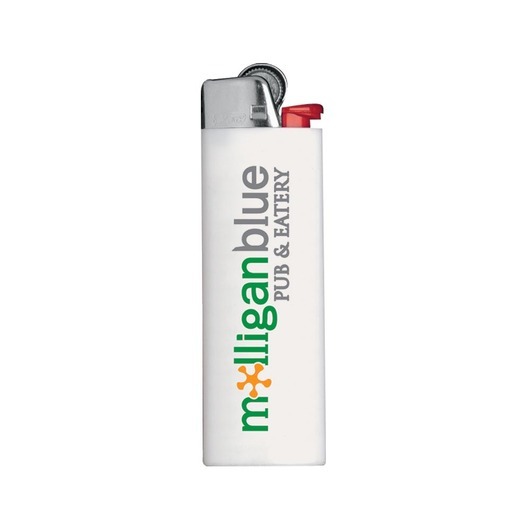 A lighter that's comfortable to use, lightweight and looks great with printed branding.